By Linda Wilson. Pendle Hill Pamphlets #437, 2016. 32 pages. $7/pamphlet. Wilson presents Friends with a compelling alternative to the journey metaphor: to tend one’s spiritual home. If a journey is about going, home‐tending, she says, is about being and doing. And more times than not, what one does is ordinary and unassuming, yet no less vital and valuable. A spiritual home is an interior “place” that gives us security, renews our energy, and lets us become our true selves once again. From within this safe haven we regain the strength we need for connectedness. 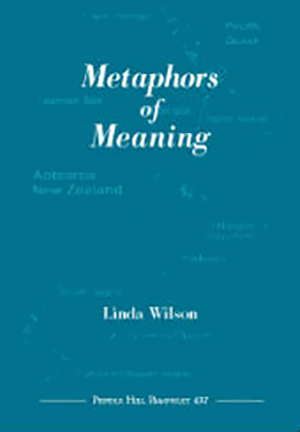 Wilson describes that connectedness as three‐fold: it’s personal when it integrates our experiences by dint of an Inward Light; it’s external when it draws us close to the people we “know, love and work with”; and it’s natural, or this‐worldly, when it connects us to the earth as a “living environment” whose preservation depends on our attention and care. 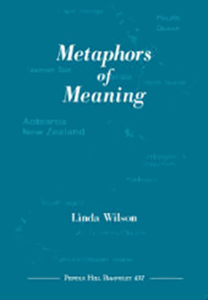 Wilson views her home‐tending metaphor as feminist and relational. Because hierarchical and gendered terms for the Divine did not align with her spiritual experience, she needed to set them aside. Not only were figurative words like “King,” “Lord,” and “Father” unsatisfactory, but so were certain feminine substitutes, such as “goddess” and “mother god,” for they too denote a supreme being. Any attentive reader—feminist or traditionalist, man or woman—can learn much from Wilson’s method for testing potential metaphors against one’s deepest spiritual intuitions. The metaphor of tending one’s spiritual home works well for Wilson, and she convincingly shows how very practical a personally meaningful metaphor can be. Indeed, she details 12 ways we can bring “tending” into our everyday lives! Now let me be clear: Wilson is not trying to win converts. Rather, she examines her metaphor to illustrate how readers can discover, live by, and share their own spiritually orienting metaphors.